When candidates are found multiple times in your company's hiring processes, an icon will appear on their candidate card. Team Admin can see who has applied multiple times and can determine which Team Members can see them. 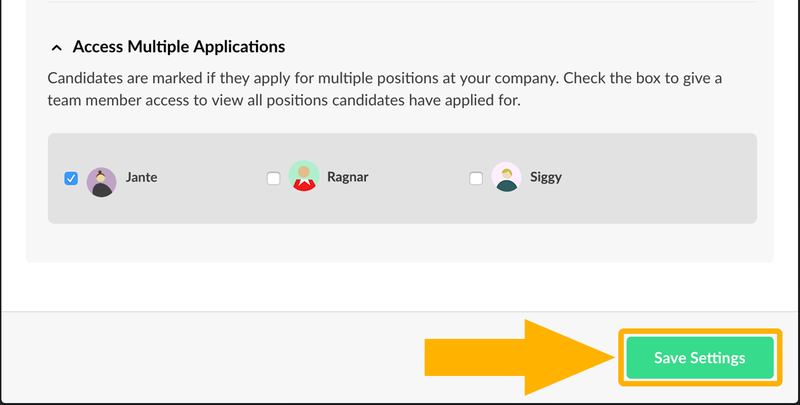 Click the icon on the candidate card to see more information about the positions a candidate has applied to. Candidate applied more than once to the same job. If you want to see which other positions the candidates has applied to, contact you team admin to give you access to this information. 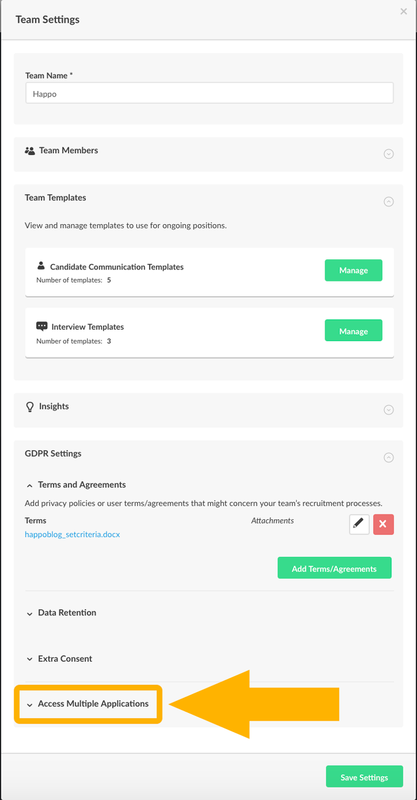 How do I give team members access to this see all positions the candidates has applied to?